Equally gifted as a musician and composer. A rising star in the world of jazz violin and mandolin. 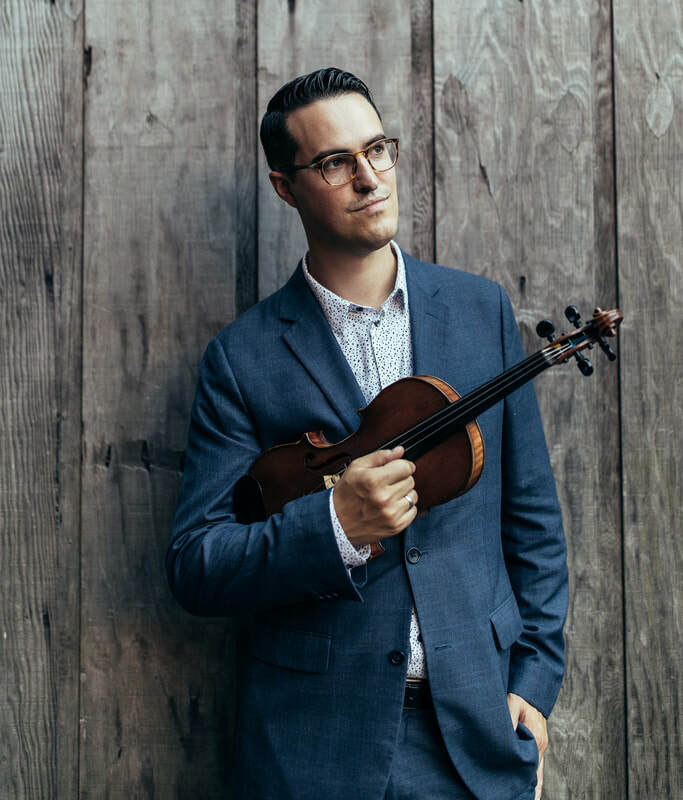 Jason is easily one of the best jazz violinists and mandolinists of his generation. 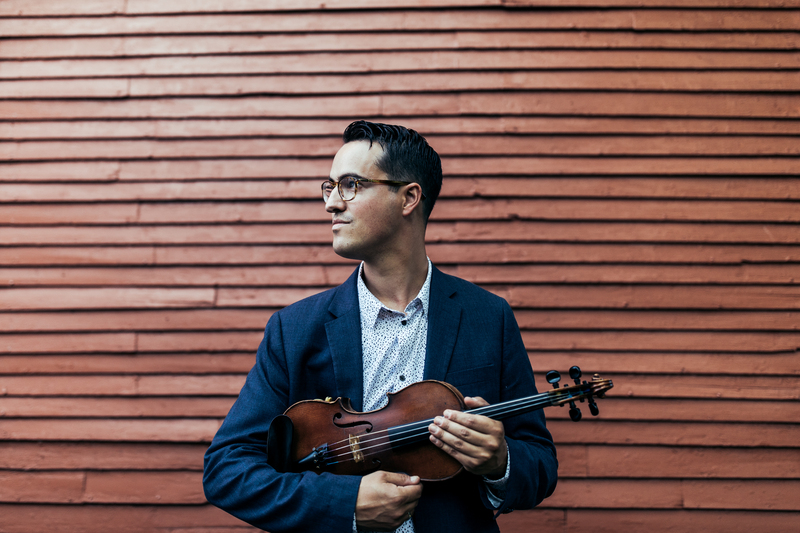 Jason Anick's playing has a wonderful clarity and creativity and his compositions offer a modern jazz approach to our instrument which is truly refreshing and inspired. Tipping Point showcases Anick's more contemporary songwriting acumen and the numerous stylistic strands that define his voice. Seamlessly fusing swing, bebop, hard-bop, classical, folk, as well as contemporary influences in his playing, it's a vibrant portrait of a colorful musical personality. Have you heard Jason Anick play? He's killing!!! (that's musicians lingo meaning he is sooooo good). Check him out, you'll thank me later. 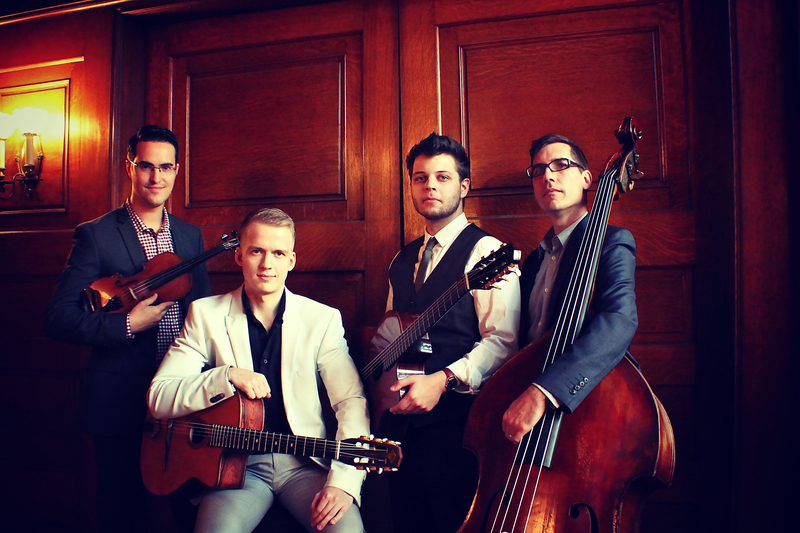 Jason Anick has taken his inspiration from the masters of gypsy jazz violin and forged his own exciting personal style. 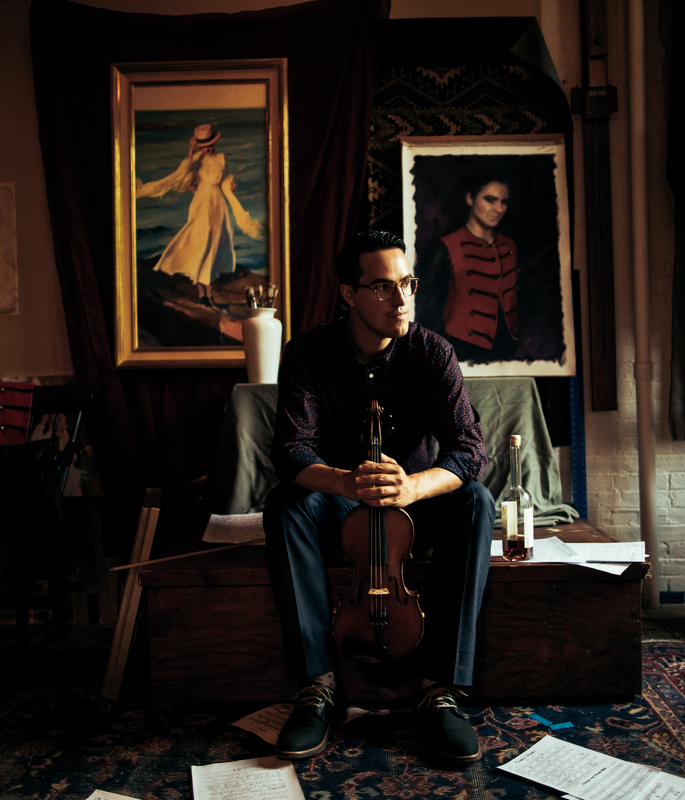 He has rapidly become a force to be reckoned with in the world of jazz violin!